Make sure your prospective home is structurally sound. Wind Mitigation and 4 Point inspection services. Don't let your one year builder's warranty expire, without a thorough inspection on the 11th month. Get in touch with the most experienced home inspectors today! You've finally found your dream home. It has the perfect number of bedrooms, a wrap-around porch and the open floor plan you've been looking for. This house looks perfect at first glance, but there may be issues lurking just beneath the surface. When you're considering a new home for your family, don't close on the purchase until a professional home inspector has taken a look. Good Lookers Property Inspections is here to inspect your home from top to bottom. We serve the Orlando, FL area, including Orange, Seminole, Osceola, Volusia, Lake and Brevard counties and the Central Florida area. We have more than 20 years of combined industry experience. We've built strong relationships with realtors in the area. Many of our clients come back to us when they need another property inspection in Orlando, FL and the Central Florida area. When you work with us, you can expect a comprehensive home inspection. We'll examine the property thoroughly and note our findings in an organized report. Call us today at 407-341-5918 for a home inspection. We specialize in pre-purchase inspections, seller's inspections, new construction inspections, 4-point insurance inspections, wind-mitigation inspections and builder warranty inspections. State licensed to perform pre-purchase, 4-point, and wind mitigation inspections. 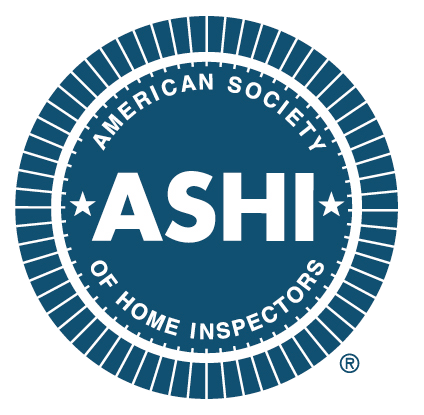 American Society of Home Inspectors Master Certification (ASHI). Members of American Society of Home Inspectors (ASHI). Members of Florida Association of Building Inspectors (FABI).